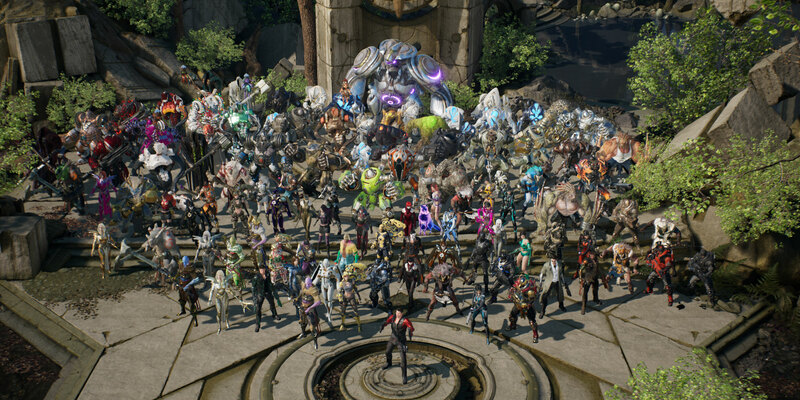 Characters: 20 Paragon Hero characters will be initially available including all skins for distinct character variants. The release also includes base meshes, thousands of textures, VFX and animation cycles, and non-union dialogue with hundreds of sound cues. The character Shinbi comes with an animation Blueprint which can be tailored to specific needs. Epic sends special thanks to OTOY and 3D Scan Store for granting permission to keep intact the high-quality character materials using their facial and body scanning technologies as part of this release.